The Lahainaluna Boarding Department Class of 2016. 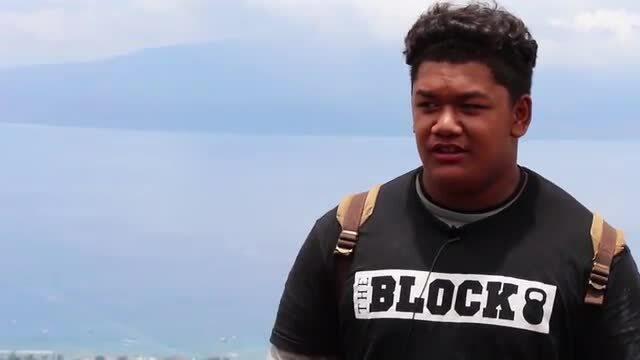 Interviews with Boarders, Staff, Parents on the Process of Liming the "L" on Mount Pu'u Pa'u Pa'u in Lahaina, Hawaii. The video was filmed, edited, and published by: Erin I. Thomas - Digital Media Teacher at Lahainaluna High School.